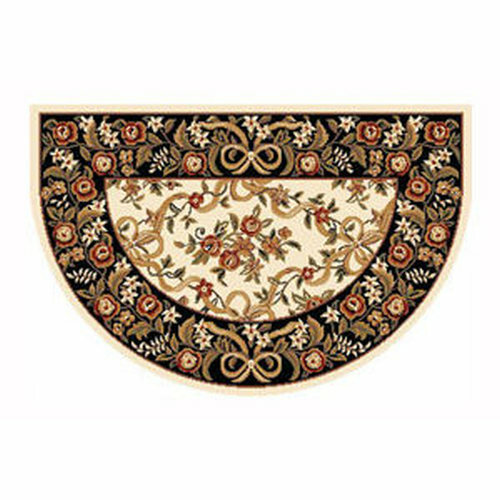 Hearth rugs are a great way to accent a fireplace or in front of a stove. 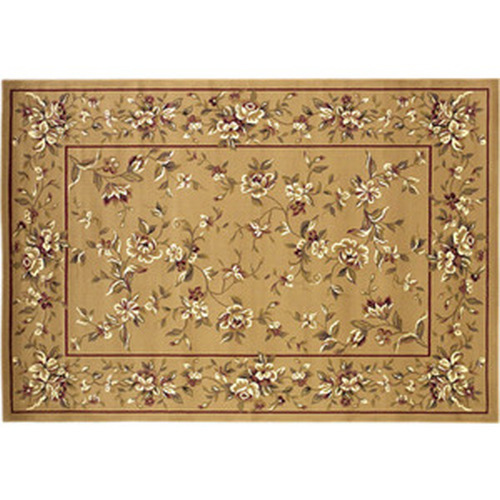 They also provide protection for your flooring from the stray ashes, dirt and sparks that can occur. 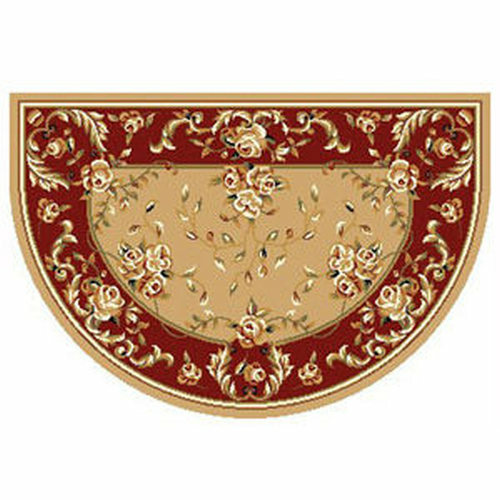 We have them in many different materials, colors, designs or styles. 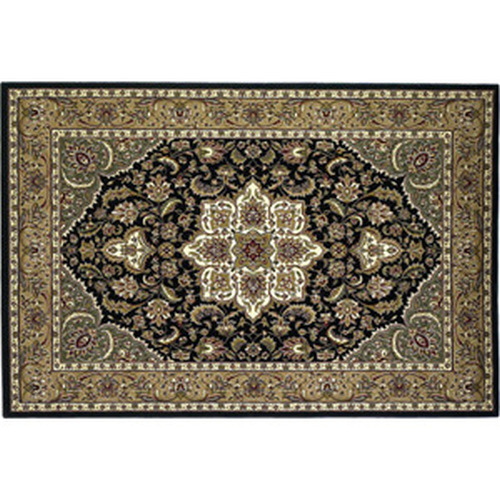 Some of them have coordinated rugs in larger sizes if needed. 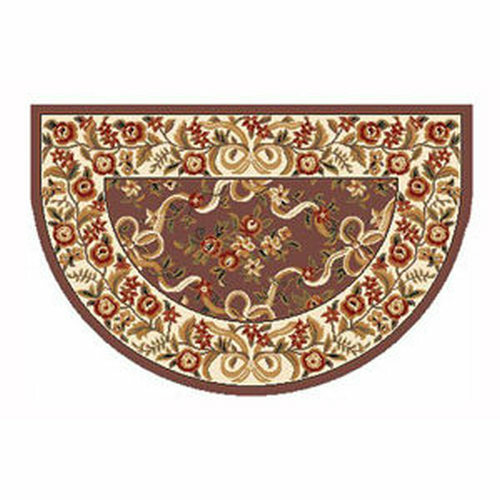 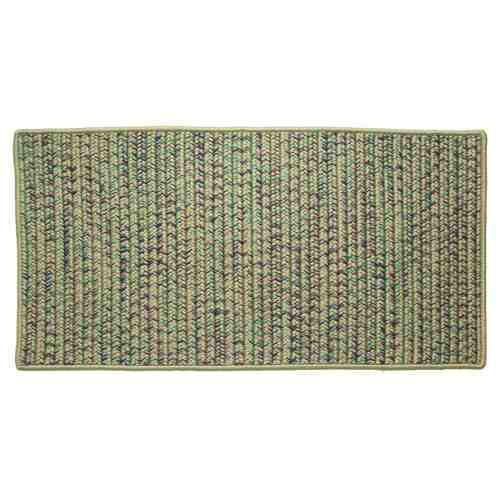 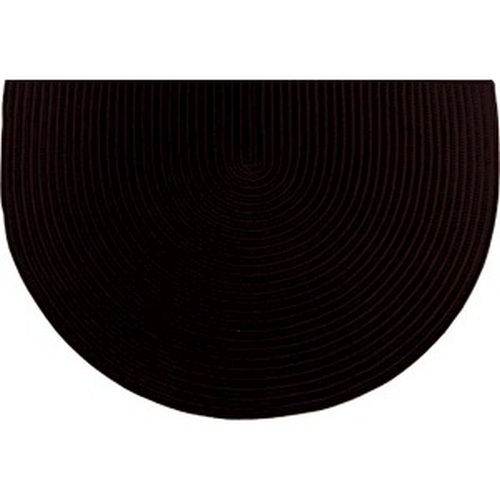 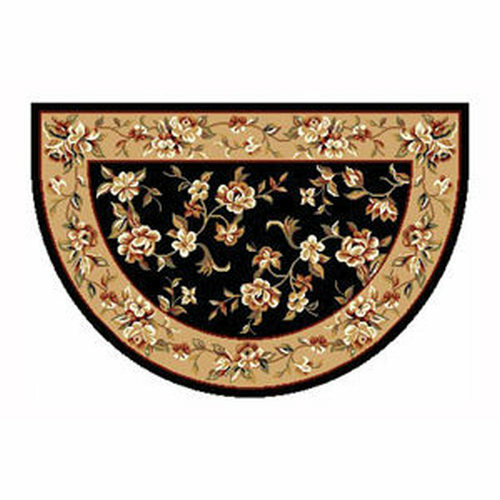 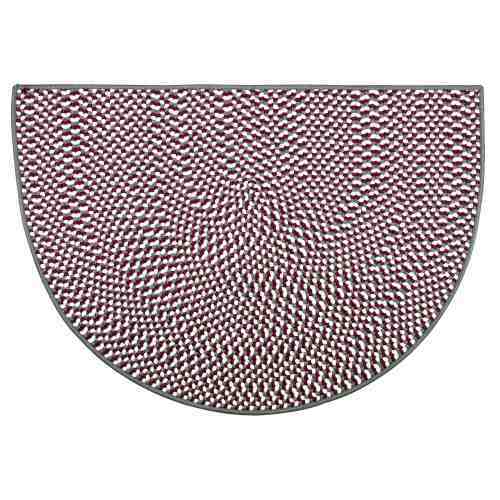 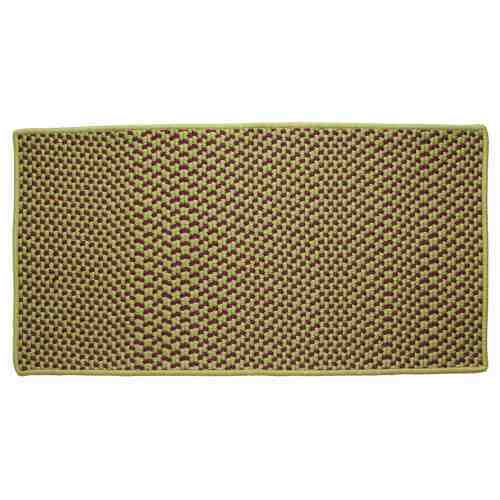 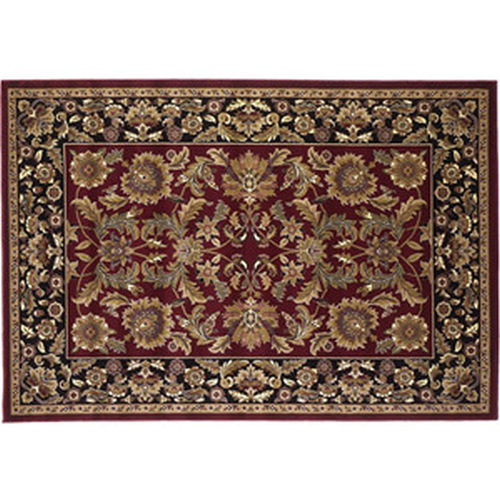 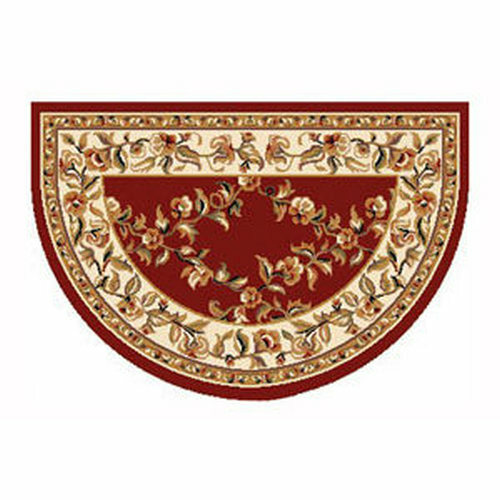 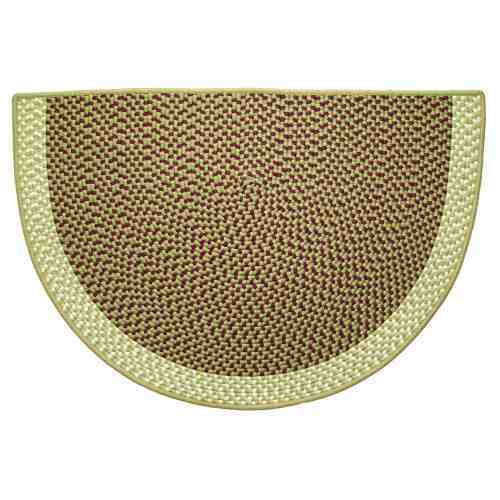 And they make great area rugs for in front of doors, sinks and other areas as well. 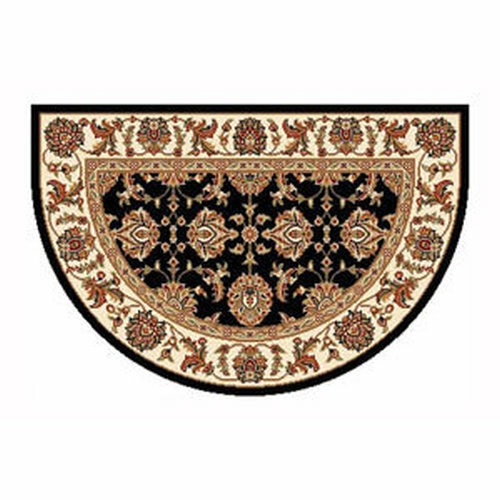 All of our rugs pass the necessary flammability standards. 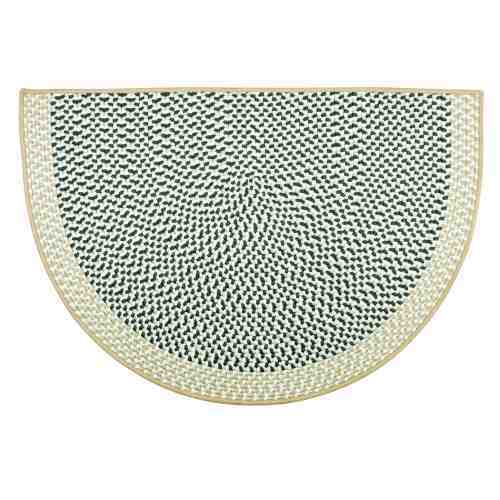 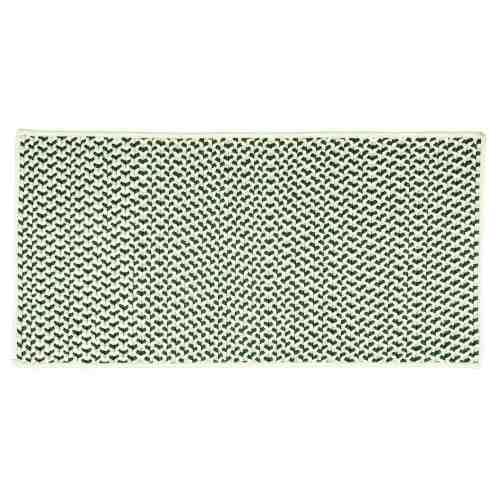 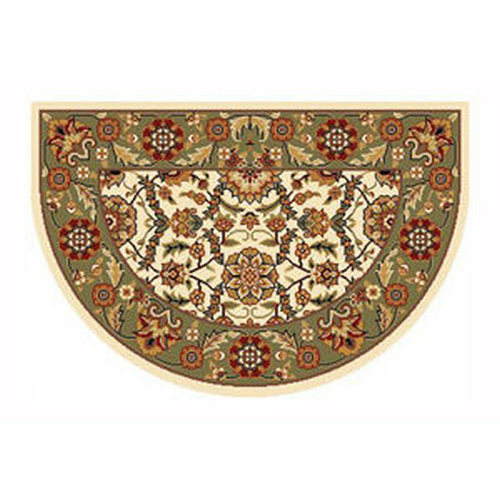 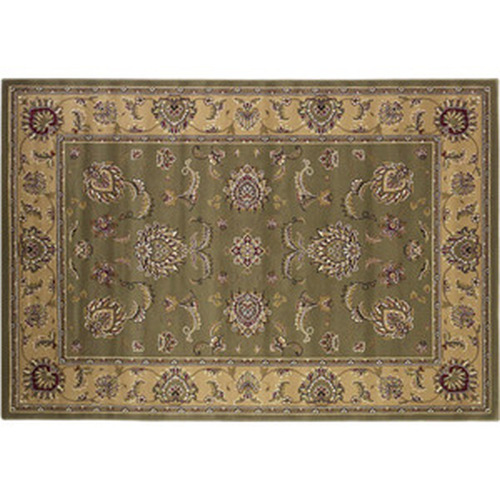 A beautiful hearth rug from our Sand Hill Collection. 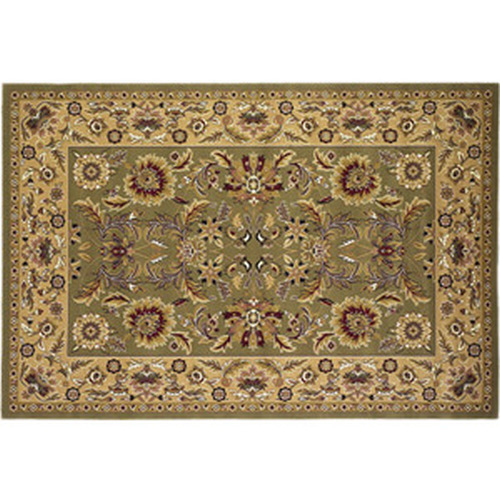 39" wide by 59" long. A beautiful hearth rug from our Sand Hill Collection. 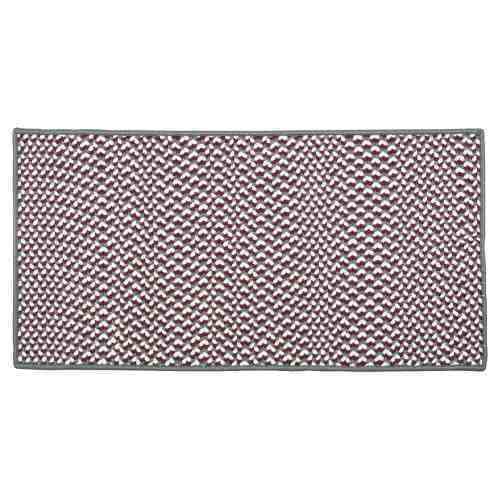 46" wide by 31" deep for greater protection.